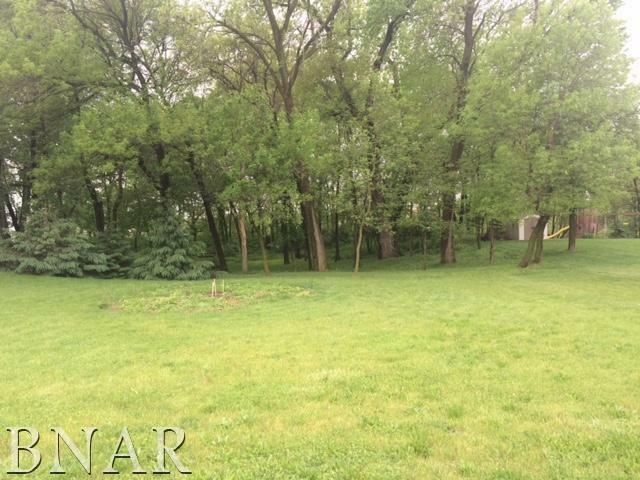 Desirable Eastwood Park perimeter lot with trees! All city utilities, daylight basement possible! No association fees! Listing provided courtesy of Henderson-Weir Agency, Inc..